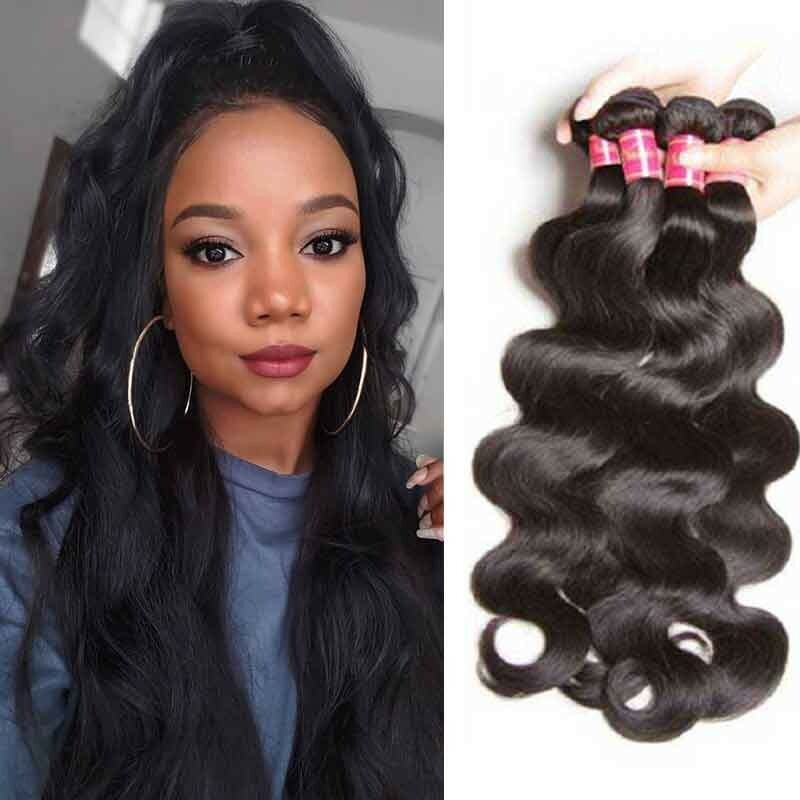 Clip-in hair extensions are a quick, easy, and temporarily do it yourself approach to achieving longer and fuller hair, with no long-term bonding, pain, or damage to your hair. 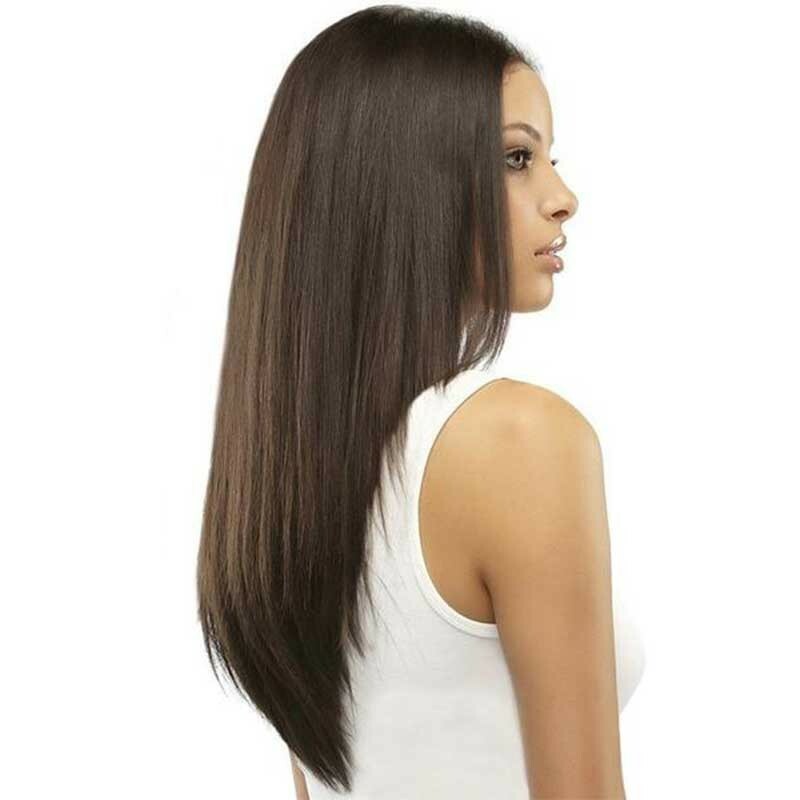 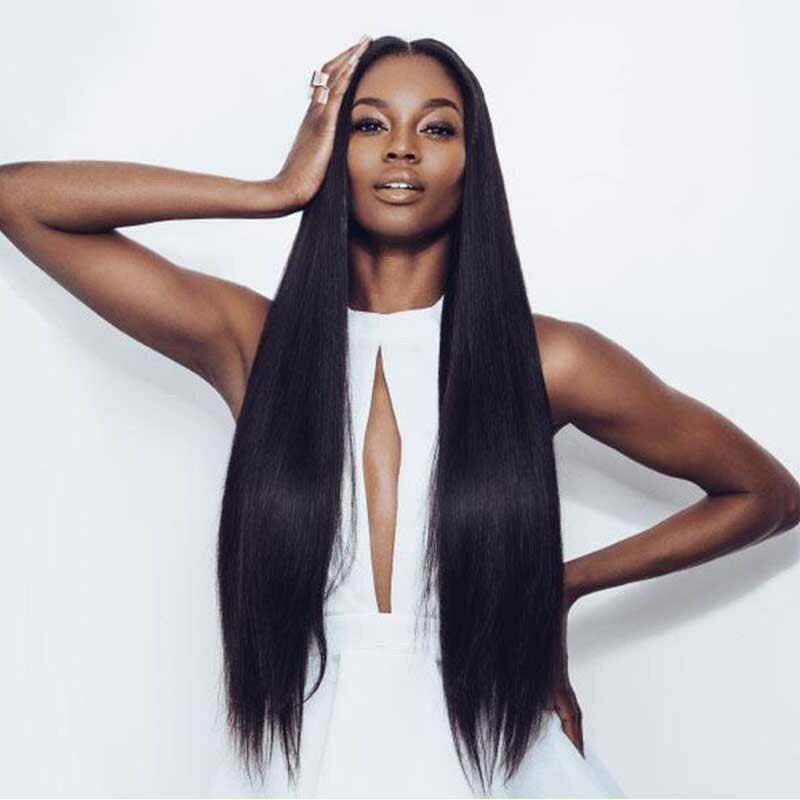 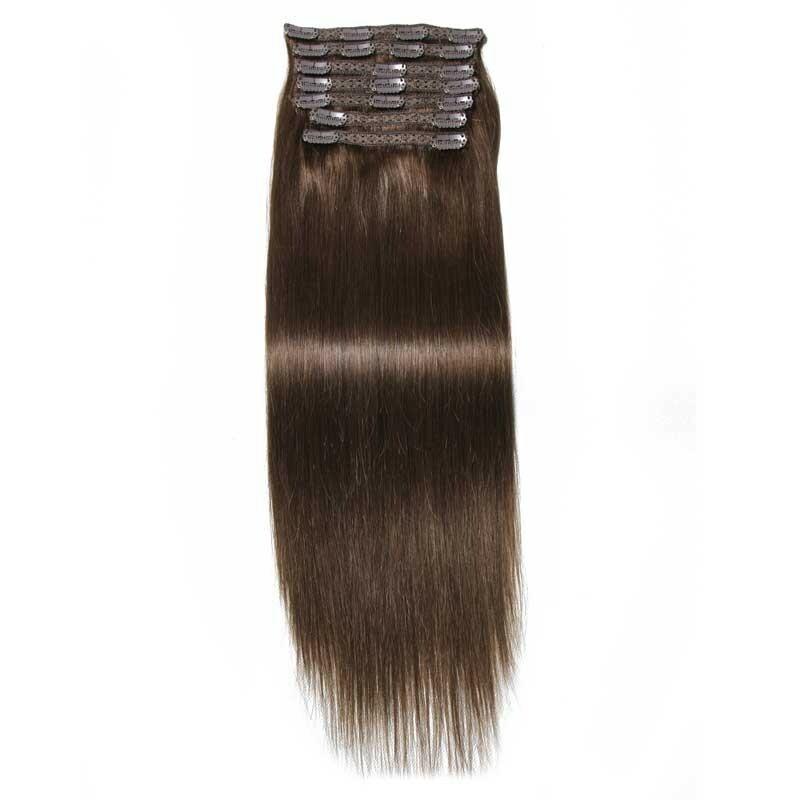 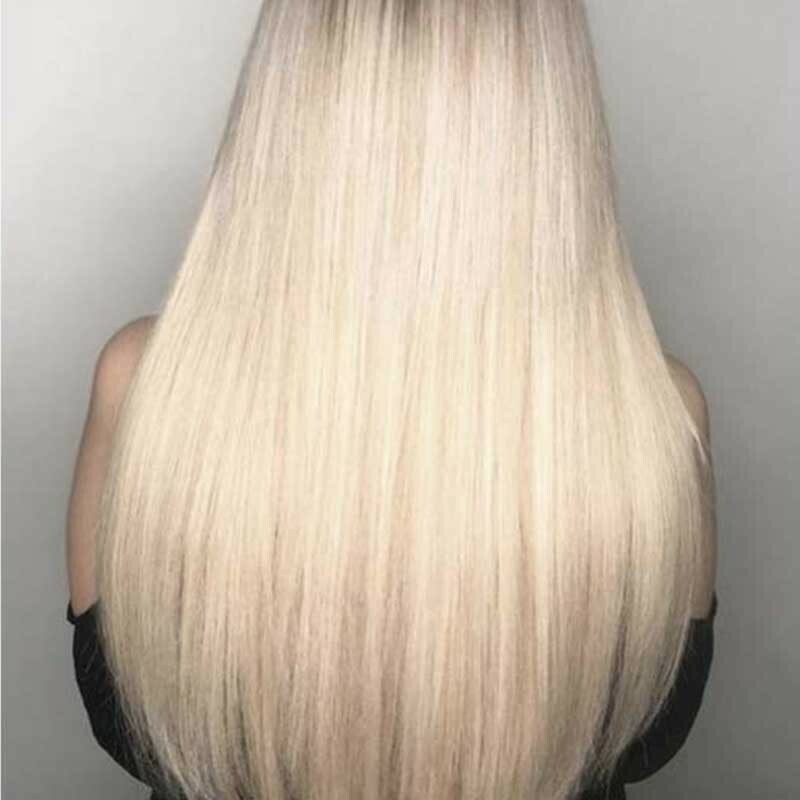 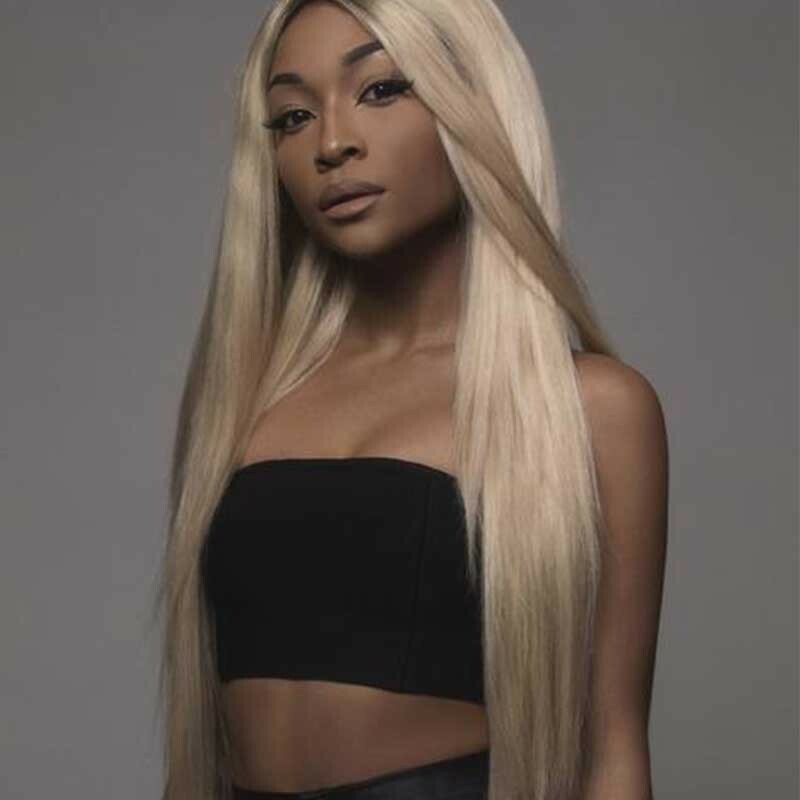 All the remy clip in hair extensions in Nadula company are easily affixed and can be perfectly matched and blended with your own hair to create length, emphasize volume, or even to add highlights to your natural hair. 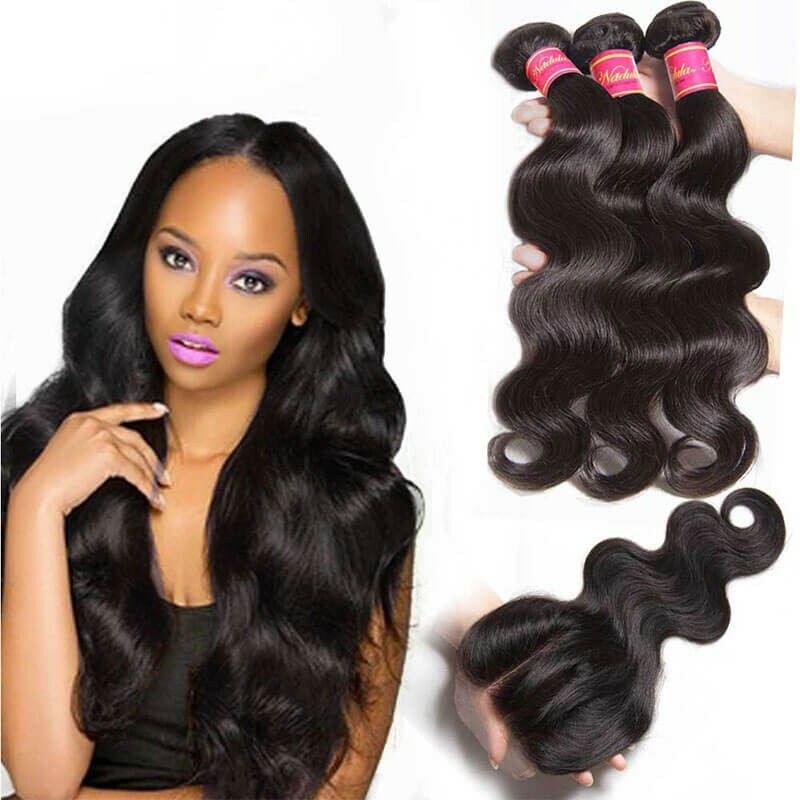 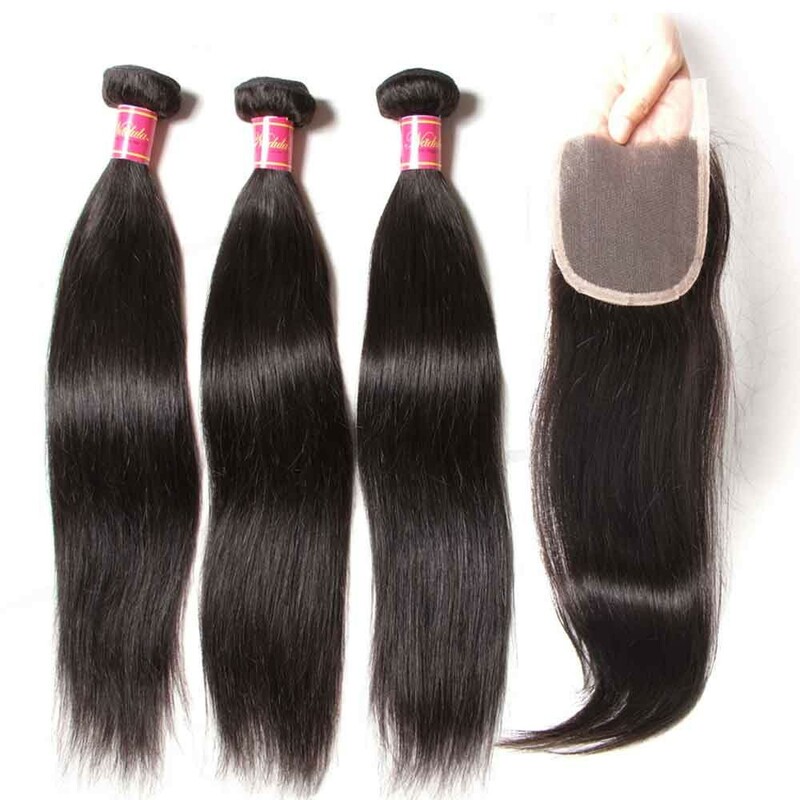 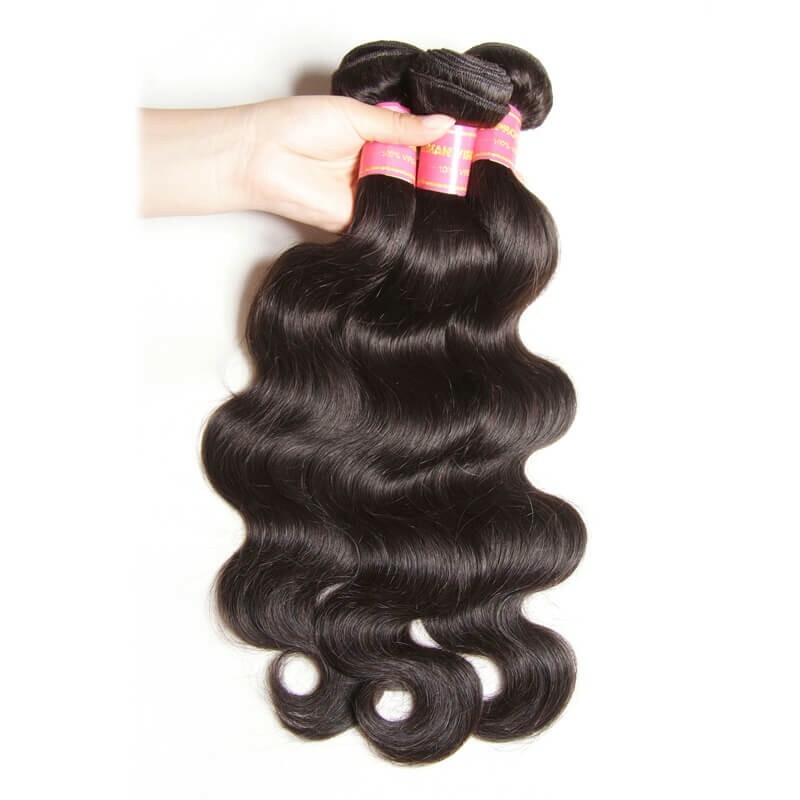 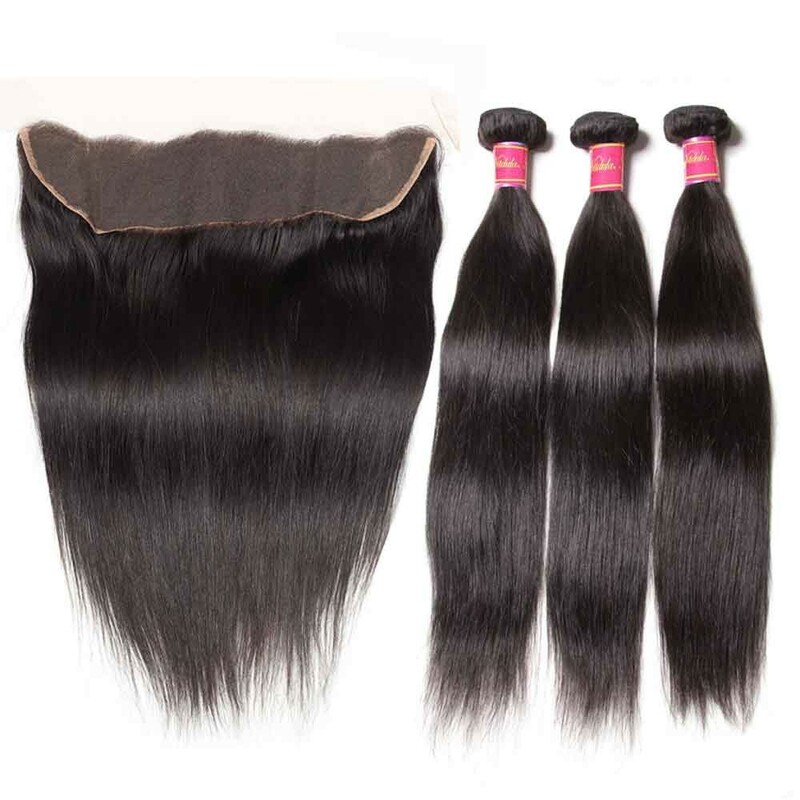 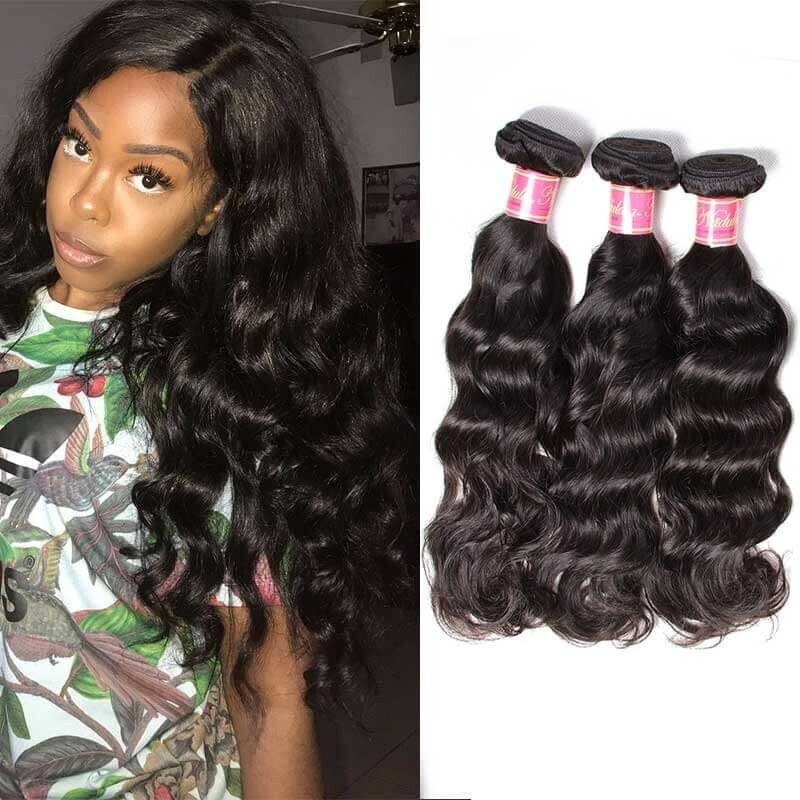 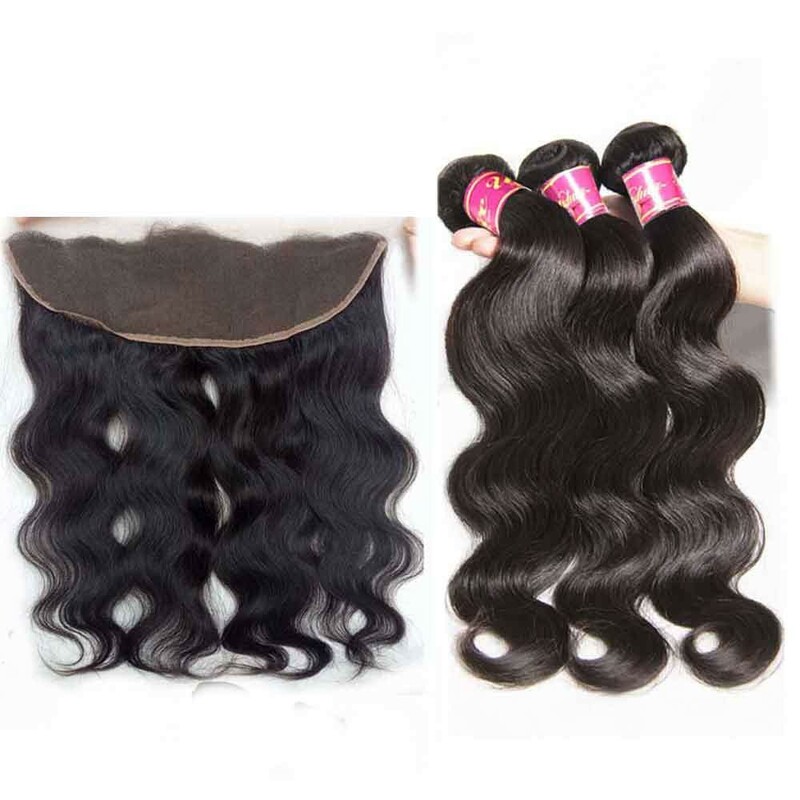 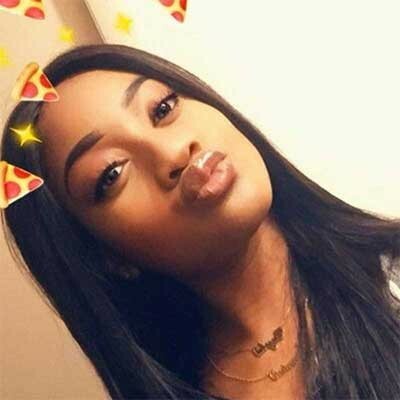 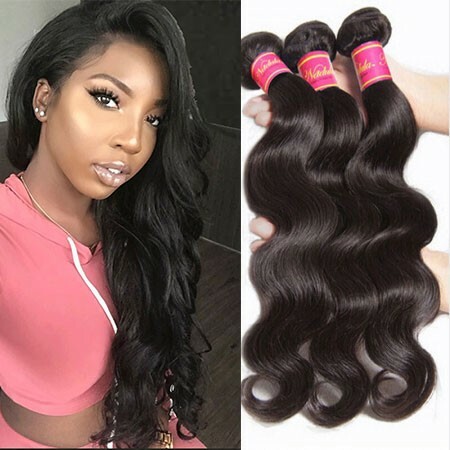 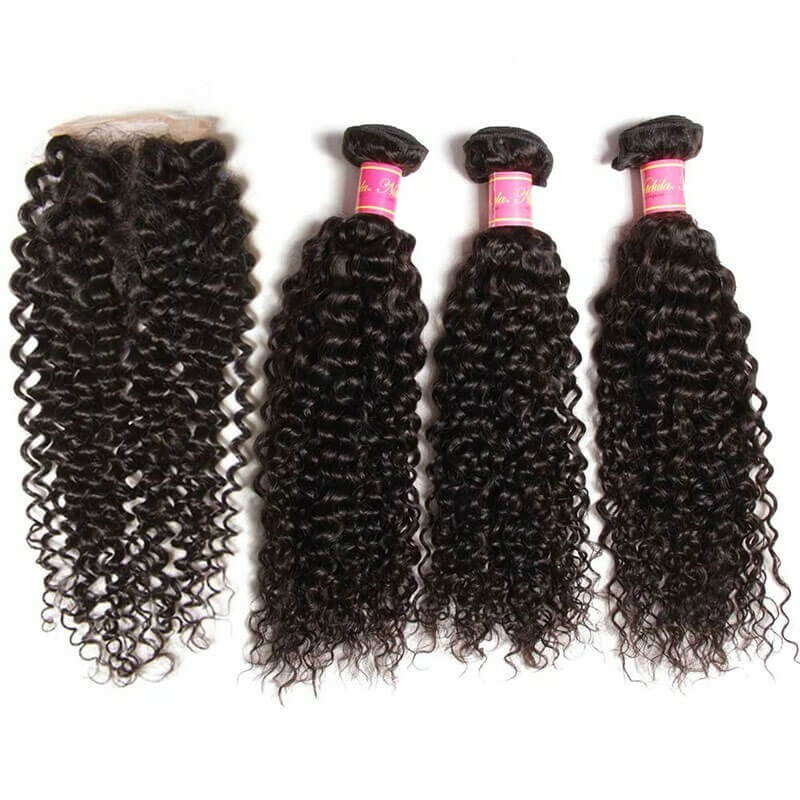 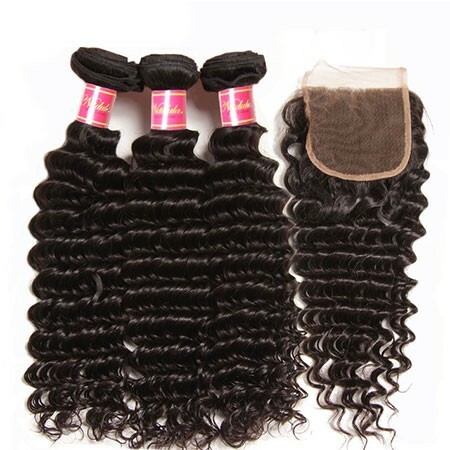 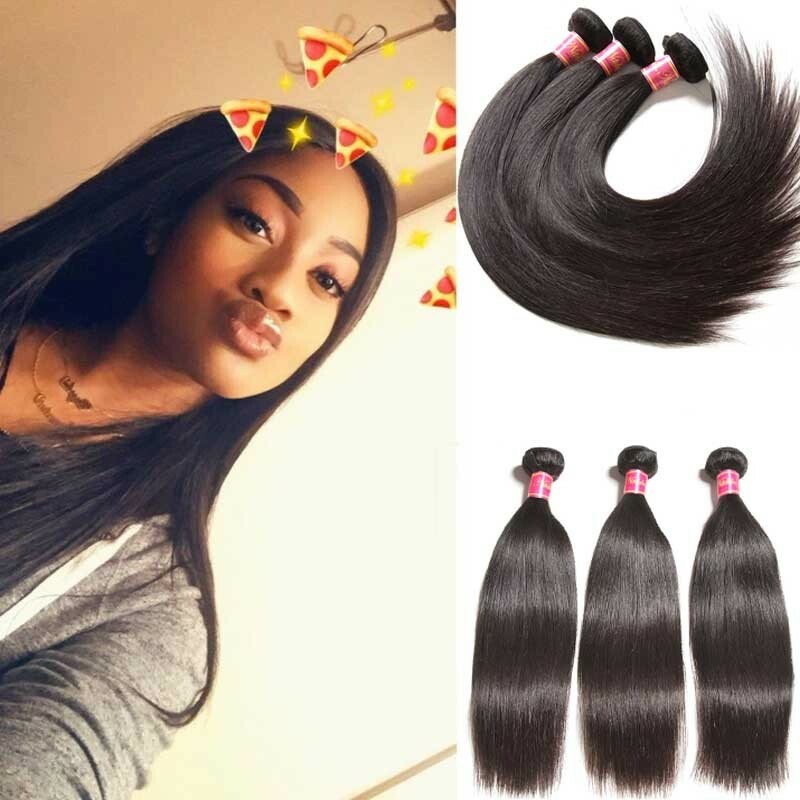 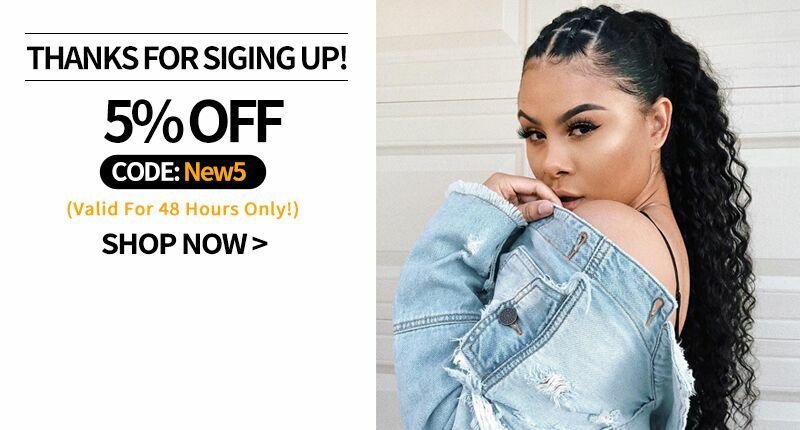 They are the best mink hair clip ins which is made of 100% virgin hair that is donated by one person, and not pre-processed and not treated with any harmful chemicals.